WelcomeCustom Printed Beanies, Skullcap and HatsTake a look around. 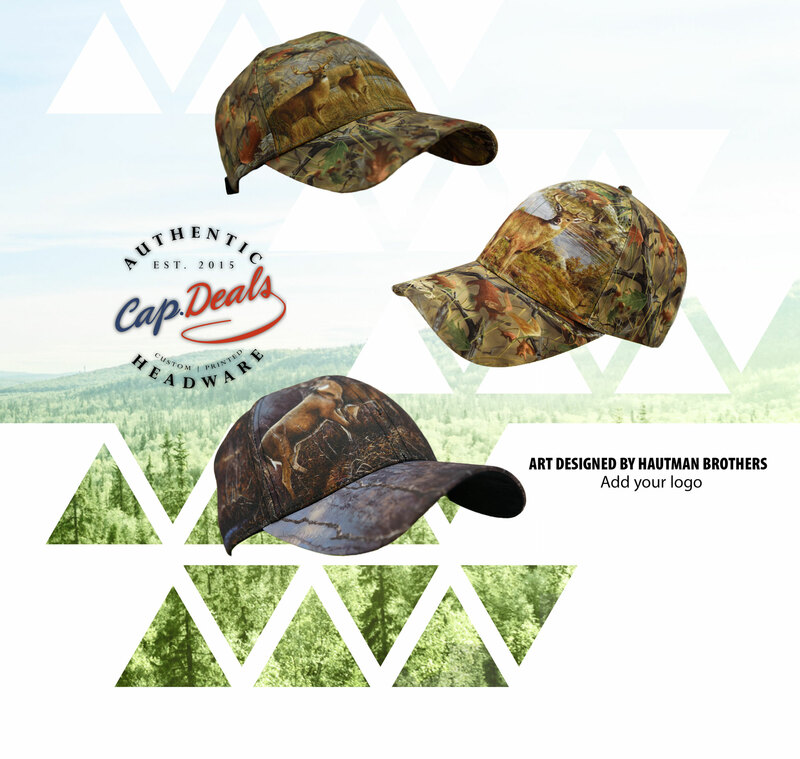 Cap.Deals is a wholesale custom hat and head-gear manufacturer. We focus on cutting edge designs, quality products and always using breakthrough technology. With our patent pending technology and unique high quality fabrics we came up with a very clever product that can be used by the likes of everyone. Behold the printed beanie our signature product. 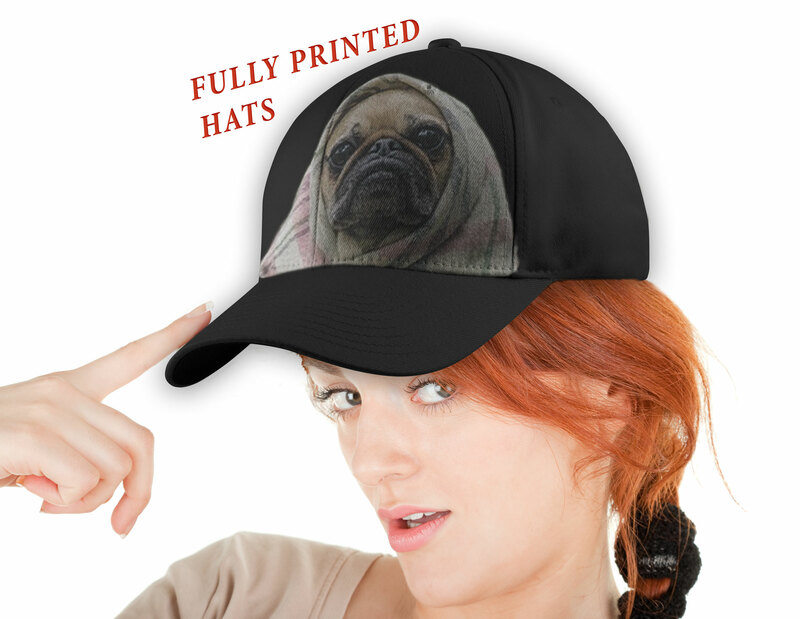 At Cap.Deals we only use the finest fabrics and materials for our hats. We can use any material that is needed; just speak with your project manager. 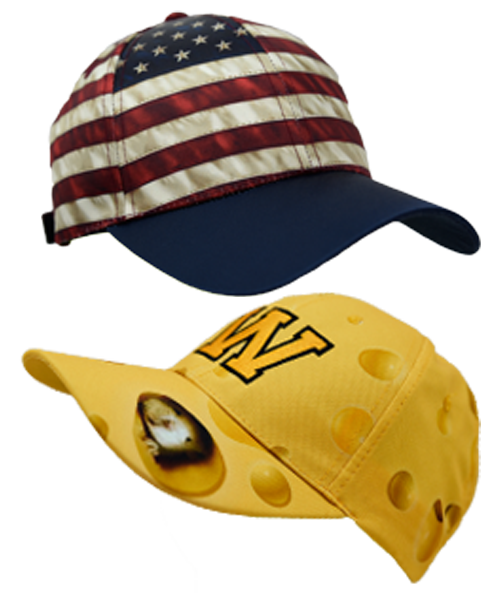 Our hats can be your traditional baseball cap, trucker cap, Snap back or any style that you may need. 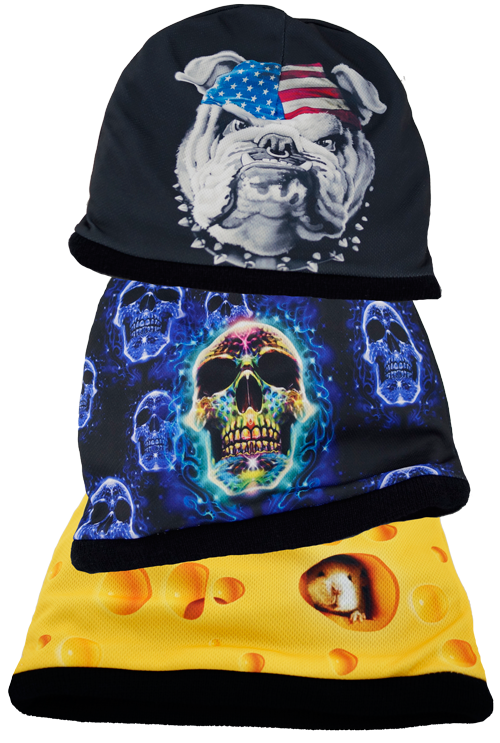 We offer full print customization using our patent pending high resolution sublimation. Full 3D micro embroidery plus any clasp that may be needed. The customization is endless. Our traditional beanie which has a reversal inner knit lining to keep your head warm in the coldest days of winter. Constructed with high-performance fabric. 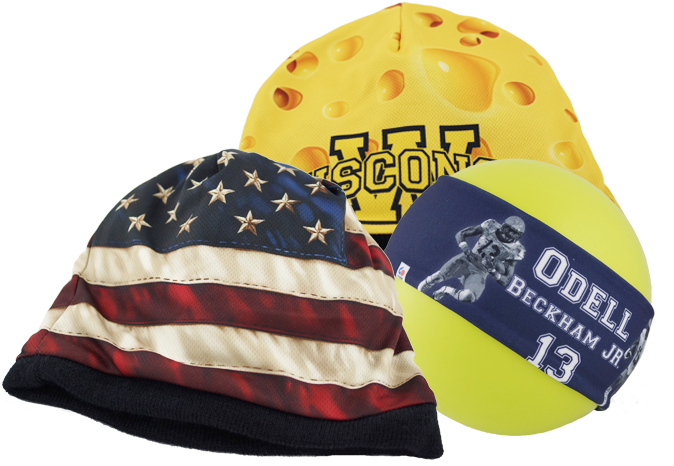 This patent pending beanie can be customized with full printing on all sides, patterned, or one-sided printing. Embroidery and other customization options available. Cap.Deals “Skullcaps” are designed for performance and comfort. 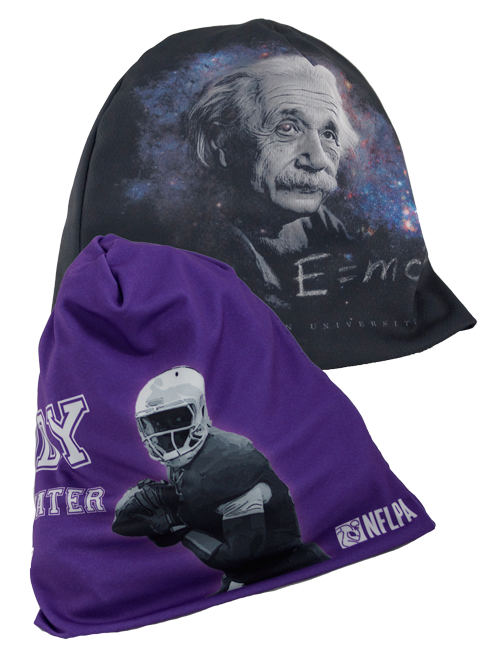 With patent pending technologies they ensure great high resolution graphics in combination with breathable fabrics. They are durable and have strong bonded elasticity; providing that long lasting stretch. 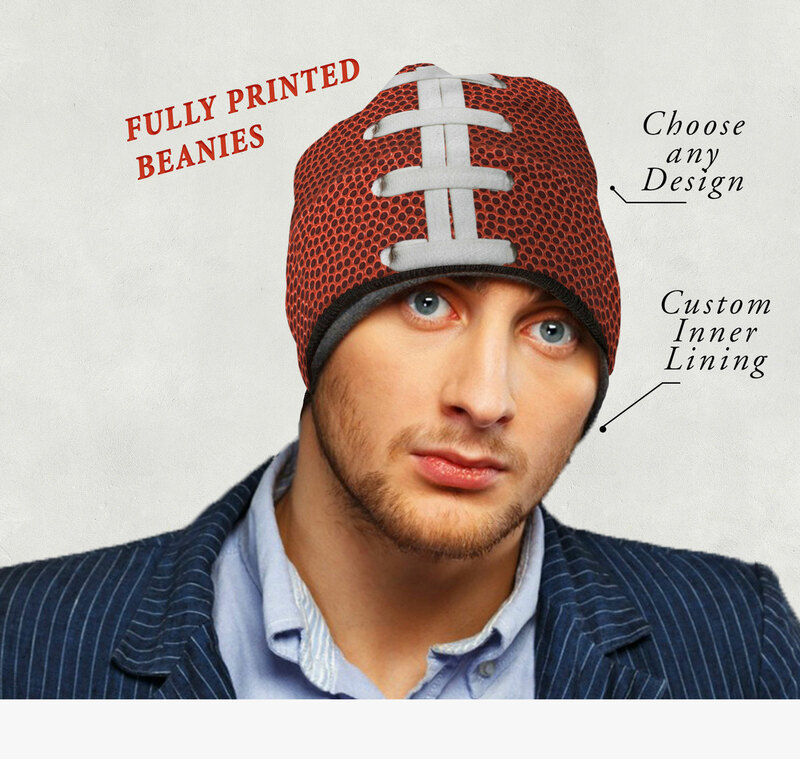 All Skullcaps are lightweight and made from thin antimicrobial material. Speak with a project manager. If you see that a hat product isn’t listed on our website, contact us. We will work with you to find a manufacture and design that will fit your needs. May it be tops hats, hats that light up or a viking helmet we can actually be of service.